The thrill of riding a roller coaster is unique. In fact, there are many of them to choose from throughout the world. If you’re looking for the best of them though, we are proud to present the official top 10 fastest roller coasters in the entire world. 10. Intimidator 305 Kings Dominion Park, U.S. 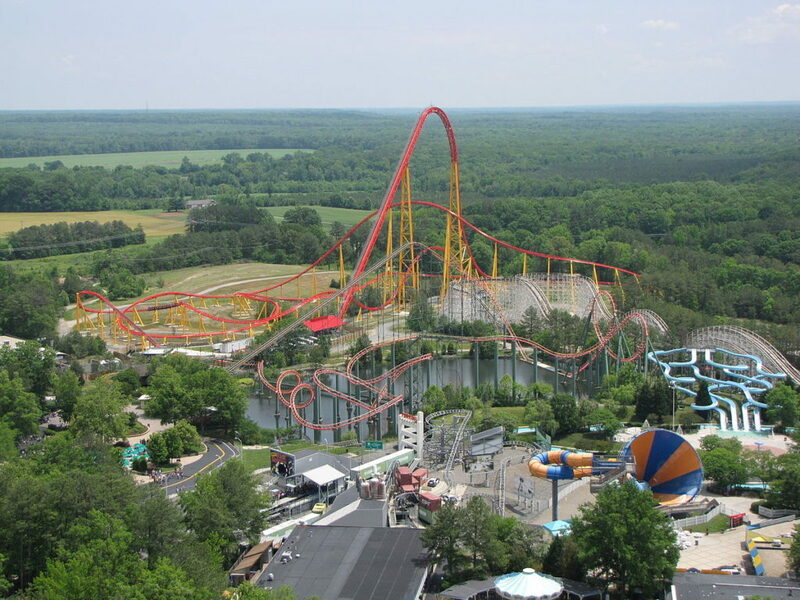 Launched in 2010, The Intimidator 305 is both the fastest and the tallest in the eastern United States. Located in Virginia. It’s 305 feet high and reaches 90 m.p.h. The ride’s first drop is 300 feet with an 85-degree maximum angle of descent. Named after the late NASCAR star Dale “Intimidator” Earnhardt, it has a NASCAR theme, includes eight turns and four hills, and lasts for three minutes. You must be at least four and a half feet tall to ride this ride. 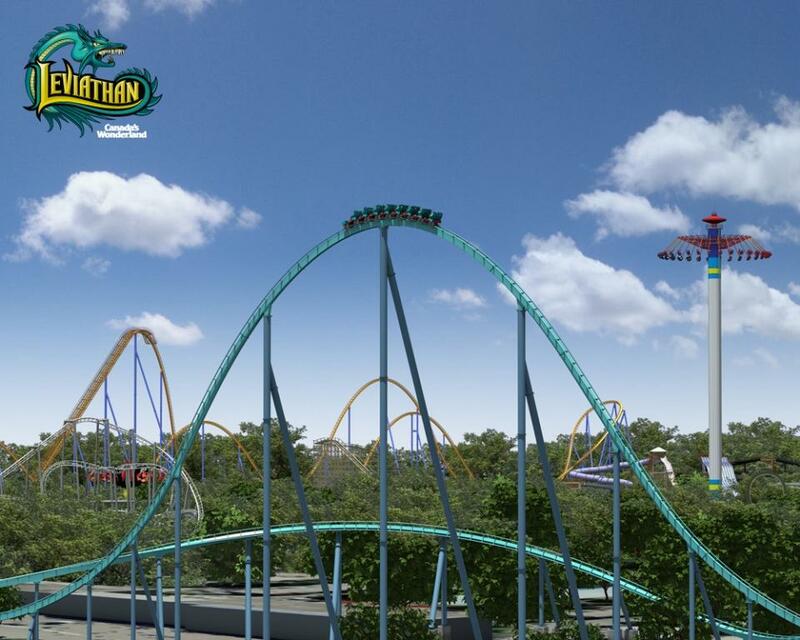 Canada’s fastest and tallest roller coaster, this ride has an initial hill that’s 306 feet high and goes up to 92 m.p.h. The angle of the ride’s first drop is roughly 80 degrees. This roller coaster has a trio of operating trains and sports a sea monster theme. It features a first drop of 306 feet, a 183-foot high camelback hill, and an unexpected 115-degree turn. The ride lasts for three minutes and 28 seconds. You must be between 4.5 to 6.9 feet tall to ride this attraction. Click On the > Next Button to See Next.